Keep up with BGD and learn useful interior design tips. 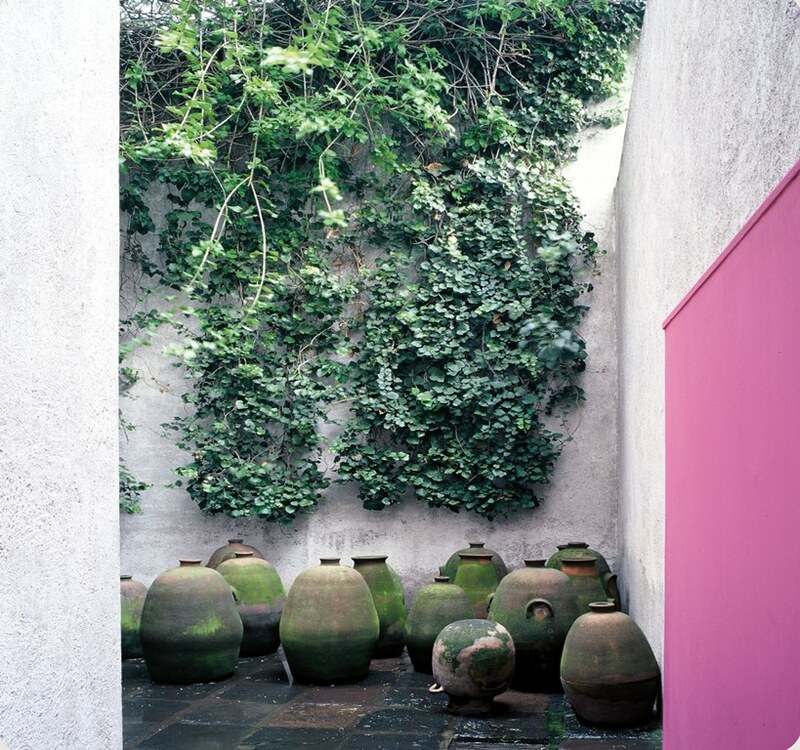 Luis Barragan is one of the most well known architects and designers of the 20th century. Having been known for transforming the International style by adding bold colors and forms, and emphasizing his buildings with the surroundings and nature around it, Luis brought a perspective of Modernism to Mexico. Luis experimented and explored the use of space and light and the result was always something extraordinary.